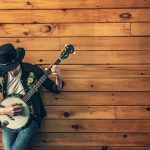 Simplifying Music: What is Tempo? 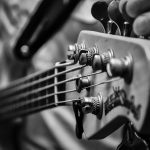 We’re on a mission to make life easier for aspiring musicians, and for beginners there can be a lot to learn. 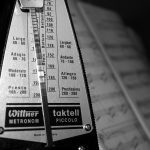 Seasoned musicians will know the ins and outs of tempo and how it works in music, but if you are new to an instrument or playing/producing music, it is an important metric to learn. Tempo, simply put, is the speed at which music is played. This is measured in BPM, or to give it its full name Beats Per Minute. Simply put, how many beats fit into one minute. These beats are evenly spread out, so for example a 60 bpm piece of music will give you one beat each second of the track. 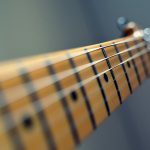 In classical music, there is a lot of terminology to learn and what are called ‘tempo markings’, but these can be tough to get your head around. The wikipedia page for tempo has an amazing explanation of tempo markings. 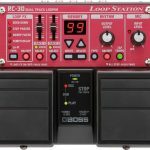 If you are starting to compose music in a DAW or learn to read music, you need something a bit more tangible to start to learn. 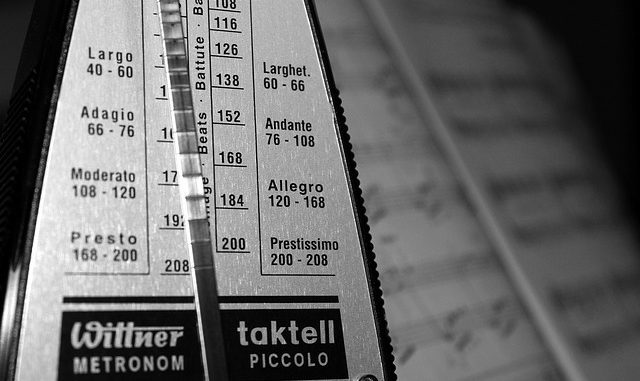 Tempo is a key component of a metronome, which will play a sound or a ‘click’ for each beat. These can sometimes be played through an audio program, or you can buy a metronome to use. The reason tempo is so important is that it helps us all to play in time. If you are in a band, and especially if you are drumming, the tempo must be in time with what all other members of the band are playing for the music to sound good and in time. If not, you can end up with a messy, nonsensical performance. Dubstep is usually at 140 bpm, but the beat can often be ‘half time’ (playing at 70bpm and therefore still staying in time with the track). Drum and bass is often at around 170 bpm. Techno, house, EDM and similar dance genres are usually at around 120-130 bpm with 128 bpm being very common. Hip hop tends to be slower, but also more flexible. Rock music can be pretty much anywhere on the spectrum! DJs need to know tempo inside out. When beat matching and working out which two songs will mix together, tempo is the most important component. A DJ is not going to be able to mix a 170 bpm drum and bass track straight into a House track. There are lots of resources out there to find the tempo of a piece of music, by listening to a few pieces and counting along with the music, you should quickly be able to get the hang of what tempo means and how it has such a huge impact on what you listen to. 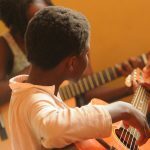 What Age to Learn Guitar?